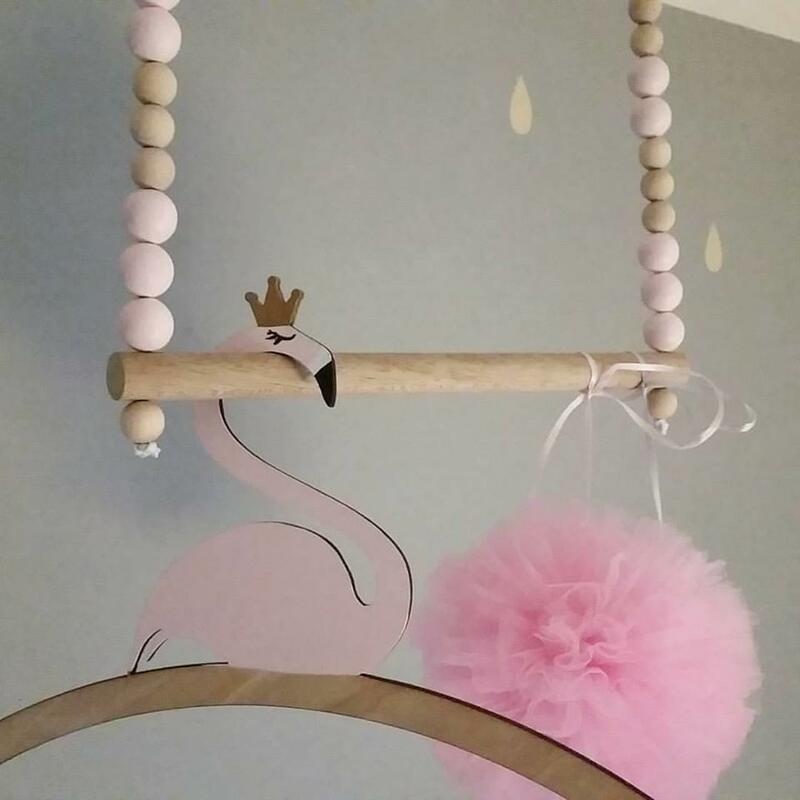 Our hanging beads are a beautiful decoration and an absolutely must have at each nursery. Made of wooden dowel (30cm long) and 30 beads. Beads are hand pained using acrylic, non-toxic, child friendly paints. Just choose the colours of beads and leave a note please.